Hope your day is coming along well!!! 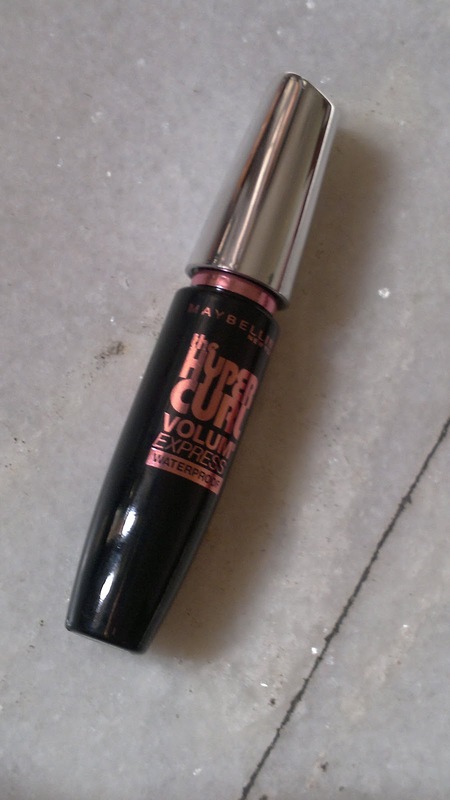 Today I am reviewing a recent purchase (see HERE), which is Maybelline Volum'Express Hyper Curl mascara which I have come to like a lot. Price: INR 200 ( I got this for a dicounted price of INR 166). I quiet like the packaging, which has a fat little tube, easily fits in you palm and offers good control while application. 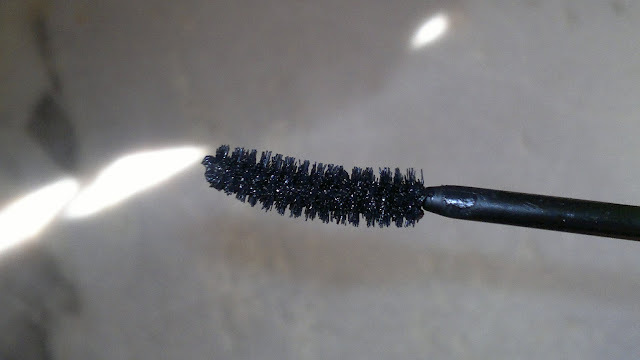 The cap of the tube houses the brush, which is slightly bent in the middle, which was a weird design for me, but it actually helps in better application of mascara. I am quiet liking this mascara for the price it is retailing at. The formula is quiet thick and creamy, but it coats the lashes pretty well and volumizes them instantly. Due to the thick formula the mascara dries pretty quickly and you can apply another coat or bat your lids within a minute of application, which is great for me as my lashes tend to smear on my cheeks if I don't allow the mascara to dry. I feel that one/two coats is enough for this mascara as it tends to clump if applied in excess. Also, I found that it curls my lashes a little bit, and holds the curl throughout the day ( I have tested it for 6 hours maximum). 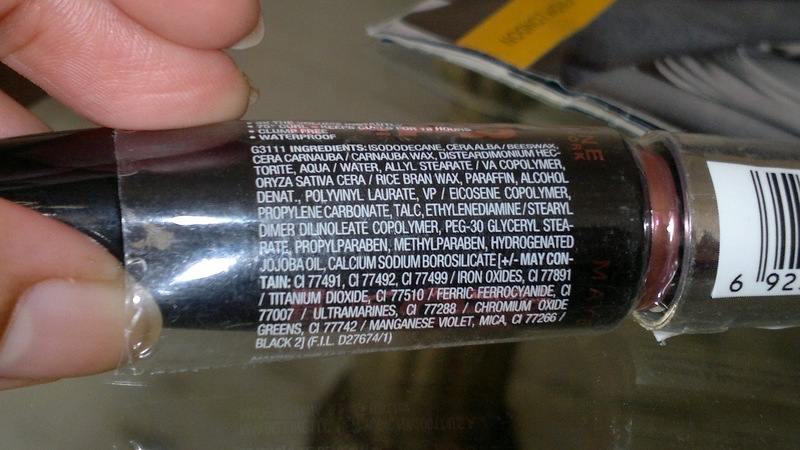 The mascara is waterproof and requires a makeup remover for removal. Coming to the brush since it has a bent shape, it doesn't poke your eyes and you can in fact coat your lashes from the roots pretty easily. I am wearing this mascara (HERE, HERE, and HERE). Overall, I feel it is good value for money. Product rating: A+, available at most Maybelline counters and online beauty shopping websites. Recommended for all looking for a good drugstore mascara (which doesn't burn a hole in your pocket). Personally may buy it again as the mascaras expire out after three months.